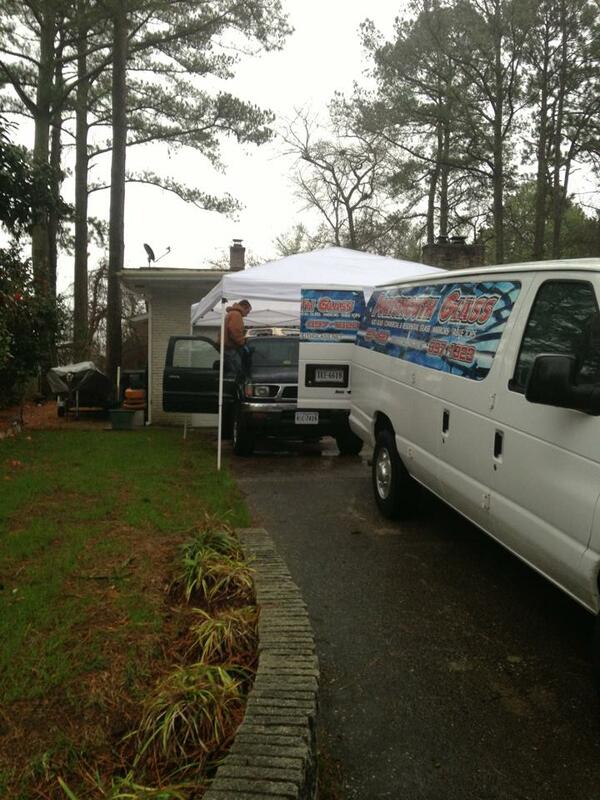 We come to your home or work and provide fast, quality service without the hassle! Get an online auto glass quote now. 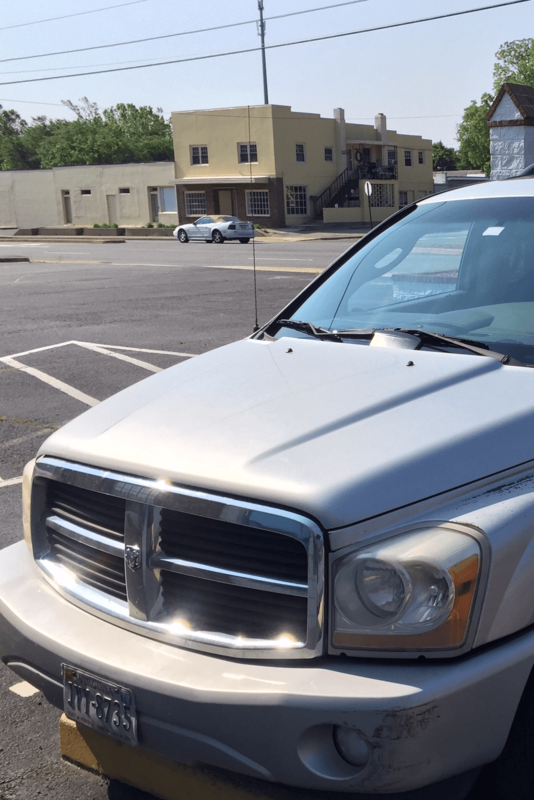 Once you get your quote, we will get you scheduled to replace your auto glass anywhere in Hampton Roads – typically same day – to less than 2 days. Are you filing an insurance claim? No Problem! Our staff are trained and experience at processing insurance claims and can handle all your insurance paper work – we can even setup your claim for you. 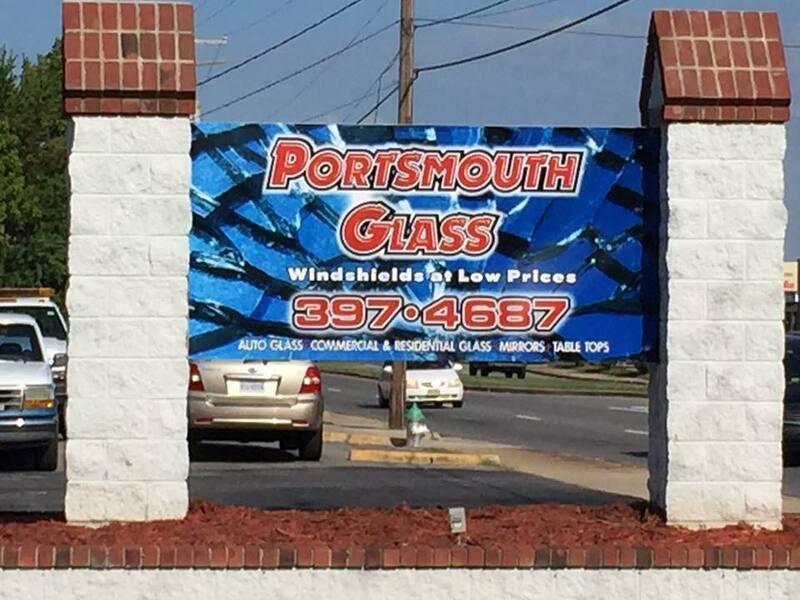 Portsmouth Glass has been providing auto glass and windshield services in Virginia Beach and the surrounding communities of Norfolk, Chesapeake and others in Hampton Roads since 1955. 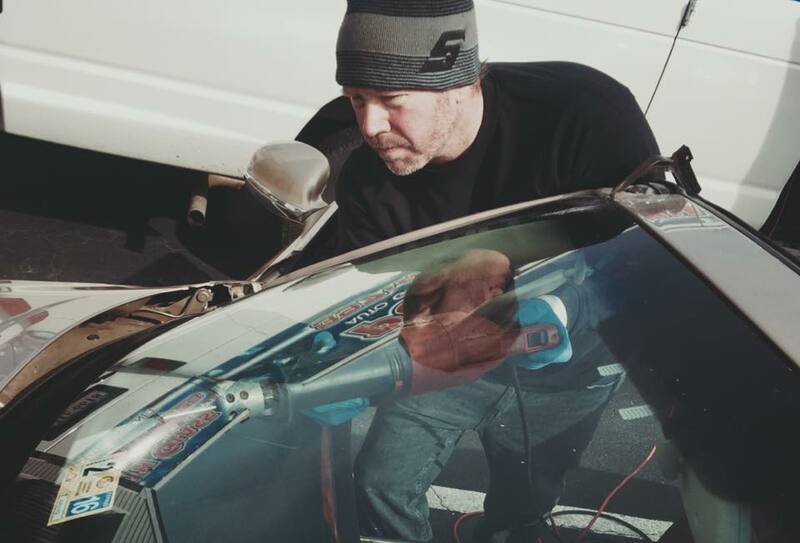 While many of the techniques used in auto glass replacement and windshield repair have changed, our commitment to providing the best auto glass in Virginia Beach hasn’t. Schedule your appointment to replace your broken auto glass by providing your vehicle and location details to our front office. 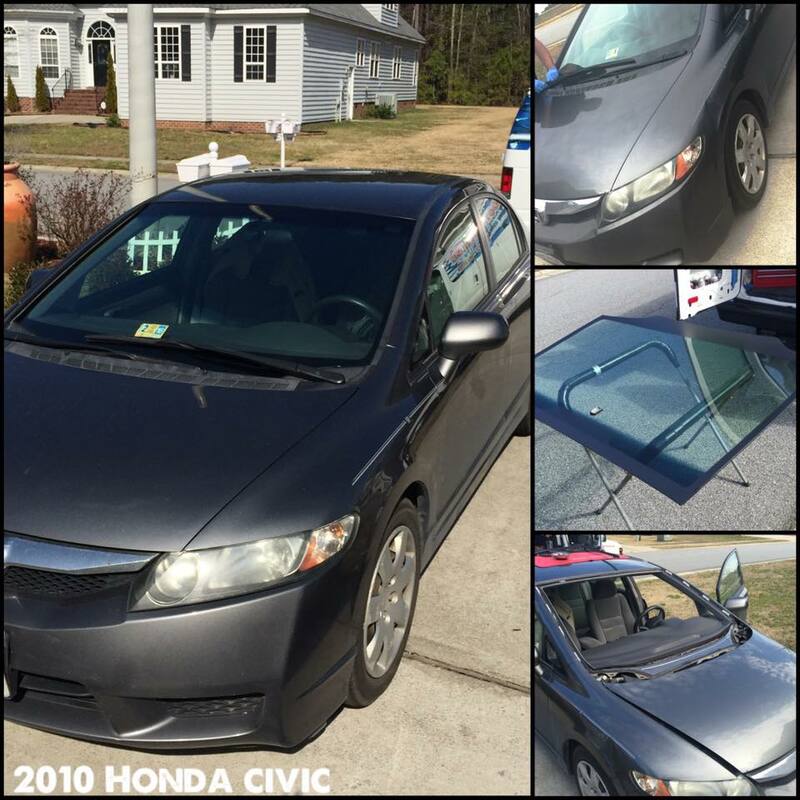 You can reach the front office by calling 757-397-4687 or by filling out the auto glass quote form on our website. Customer tips prior to our technician arrival. 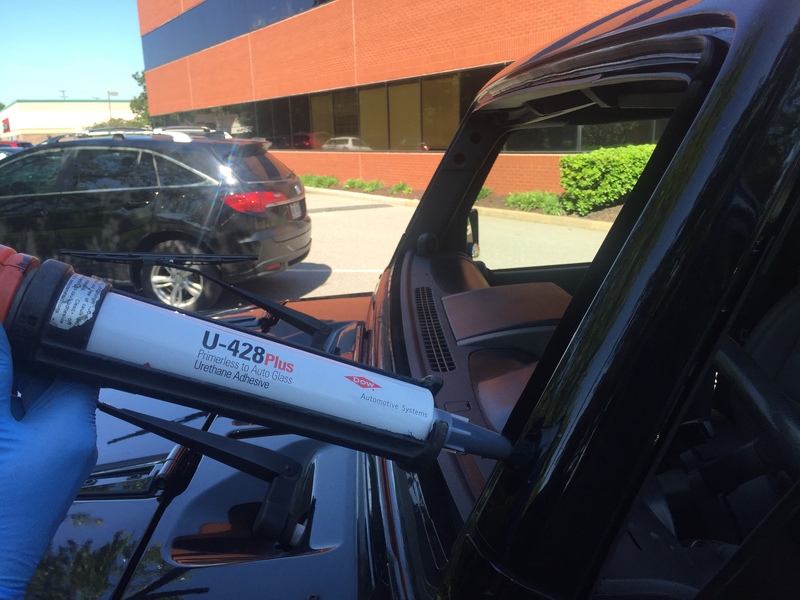 Vehicle will need to be unlocked for our technicians to replace your windshield. 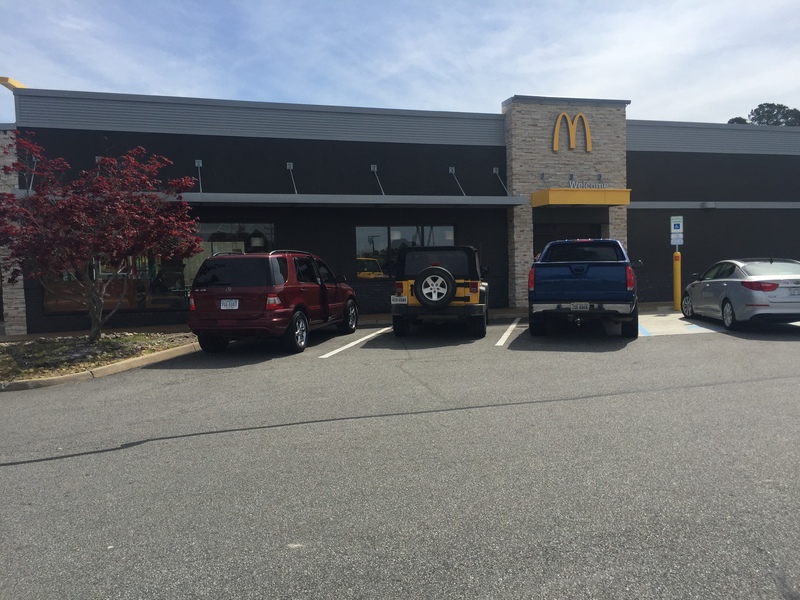 Technicians will need to fully open both front doors, so please park in a location that will allow this. 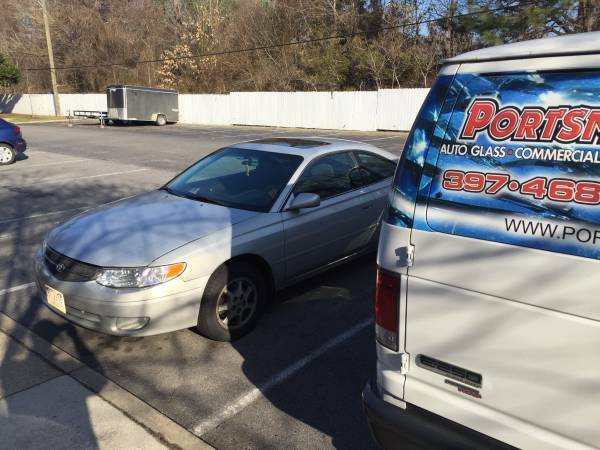 One of our Auto Glass Technicians will call or text you prior to their arrival at your chosen location. They will inform you of their Estimated Time of Arrival (ETA) and ask additional questions related to your location if needed. 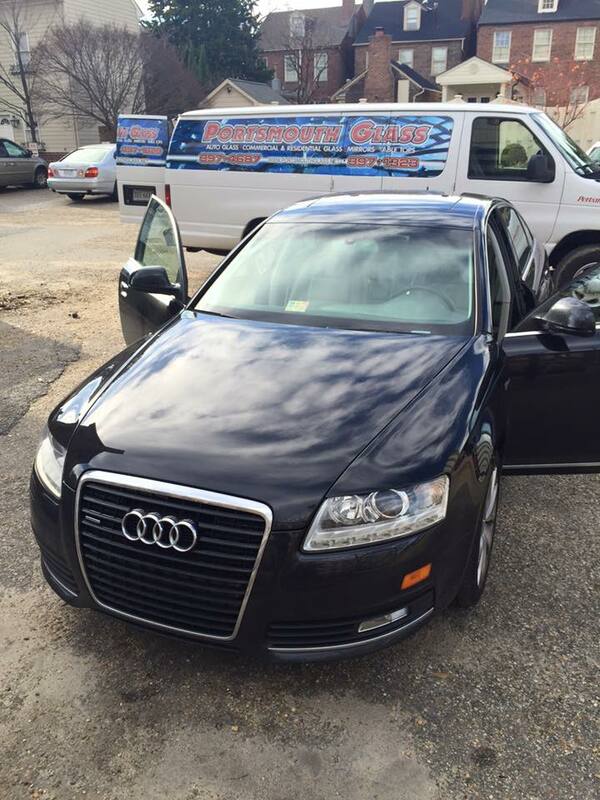 Our technicians accept cash, check, or credit cards. We have mobile card readers that make it easy and convenient for you to pay using your credit card. Do not drive the vehicle for about 1 hour after installation. Technicians will need about 45 minutes to complete the auto glass replacement. 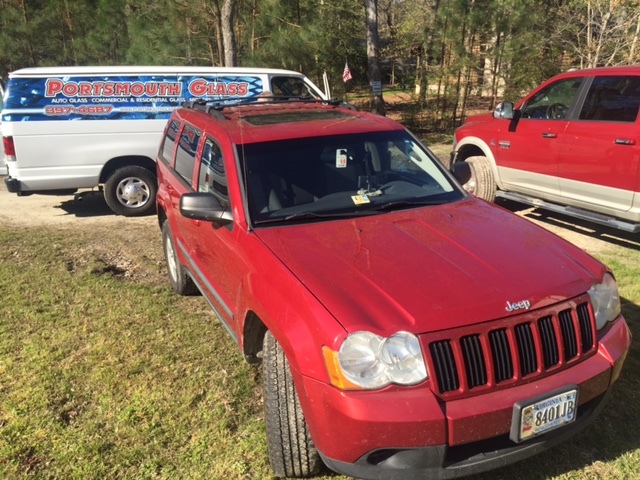 Our auto glass repair facility, located in Portsmouth, VA, is a full service glass shop capable of handling any auto glass repair or replacement on all cars, trucks, SUV’s and more. We have a convenient waiting room, customer lounge with TV, and can even take you back home if you live nearby our shop. Home, work or play, you tell us where and we will be there. 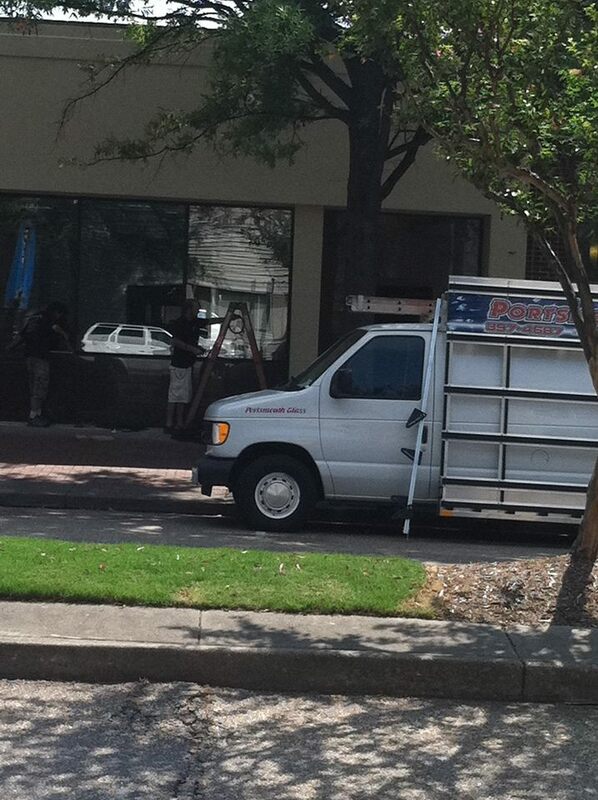 Our technicians will work around your schedule to complete the work in a timely and professional manner. Our Certified Technicians will make your auto glass repair or replacement as convenient as you need it to be. Professional Quality at the Lowest Price. When you need an auto glass replacement or repair, we’ll minimize the hassle and get the job done right! 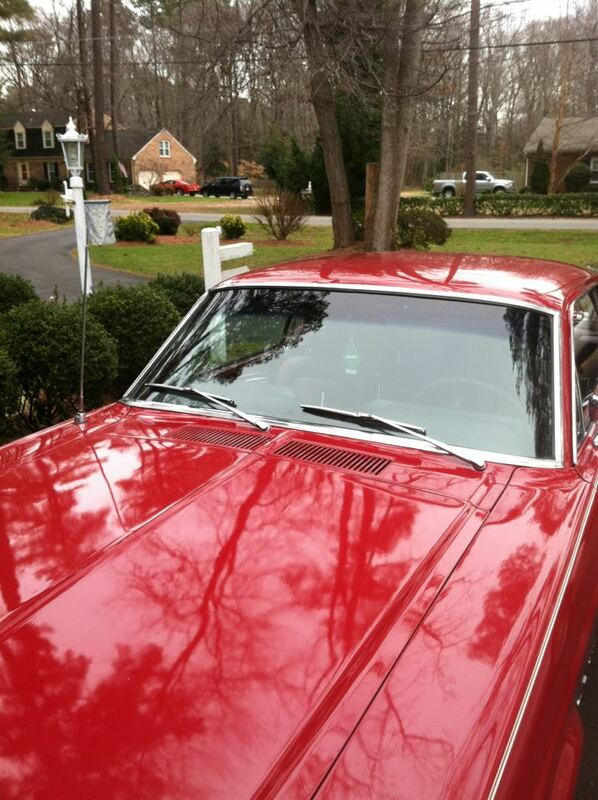 Portsmouth Glass offers mobile auto glass replacement and a service area that extends through Hampton Roads to include Virginia Beach, Suffolk, Norfolk, Chesapeake and other nearby communities. Our mobile auto glass replacement technicians are dispatched to you quickly and can meet you at your home, place of business, or anywhere!.